Worldwide Headquarters: Mimaki Engineering Co. Ltd.
Mimaki Engineering was founded in Japan in 1975. Since then, we have grown by reputation and influence into a global company. As a leading manufacturer of wide-format inkjet printers and high-precision cutting plotters, we currently operate large manufacturing bases in Asia and the Pacific, the United States and Europe. 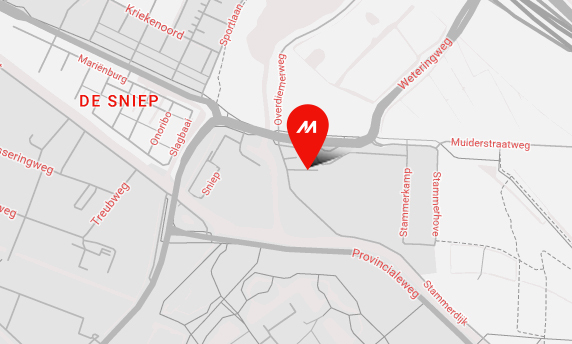 As the gateway to EMEA, Mimaki Europe B.V., established in Amsterdam in 2004, is responsible for sales, marketing, logistics, administration, a large force of highly-trained field service technicians and a highly established distributor and reseller network. 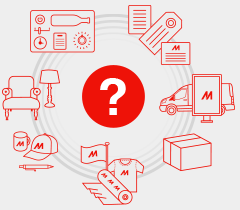 As a fully owned subsidiary of Mimaki Engineering Co. Ltd., with our European Headquarters in the Netherlands with 7 other locations in the EMEA region, Mimaki Europe is dedicated to providing premium service and support. We ensure a thorough understanding of our customers’ needs and requirements, to recommend the best possible configurations that help grow their businesses. Mimaki is committed to developing technology that sets new industry standards, and producing machines and products that turn our customer’s imaginations into breathtaking reality. Through decades of experience, Mimaki manufactures and markets industrial wide-format inkjet printers and cutting plotters. A fully integrated workflow solution that includes hardware, software, and consumables, our products are cutting-edge, reliable, user-friendly. From the world’s first A2-sized flatbed pen-plotter to the most cost-effective large flatbed UV LED printer the world has ever seen, Mimaki heavily invests in R&D and puts tremendous effort into creating innovative technologies and pioneering new products. Here’s a look at some of our industry-first products. At Mimaki, we continue to empower sign & graphic, industrial product, and textile & apparel professionals. Thanks to our eye for innovation and vertically integrated marketing strategy, we are able to continually improve our offerings. Mimaki is a global business located in 150 countries worldwide. We provide products and services through overseas sales subsidiaries in established locations in Europe and the United States, as well as in rapidly emerging nations such as China and Brazil. At Mimaki, we strive for innovation. A worldwide pioneer in digital printing and cutting technologies, we develop reliable, high-quality products and a comprehensive range of supporting software and consumables. Mimaki is dedicated to providing cutting-edge products to help our customers pursue their goals and dreams. We do this by listening to our customers and using this information to develop innovative solutions. Please watch out corporate videos to get to know us even better. A brief summary of our Global Headquarters in Japan. Through our technological innovation and corporate culture, Mimaki strives for a healthy blend of environmental sustainability, corporate responsibility and support for community education in all geographies in which we do business.